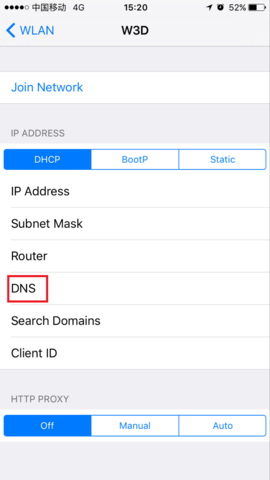 In regards to problems players have reported regarding being unable to load or update the game, we have prepared this set of instructions to alter the DNS settings on your device's Wifi in order to solve the issue. 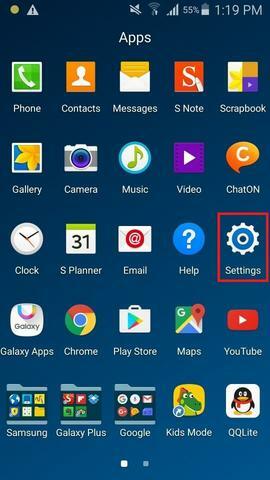 Please find separate instructions for Android and iOS below. We recommend Wifi for downloading and updating the game. 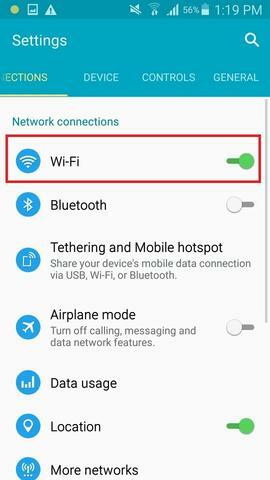 Connect to your preferred Wifi source in the Wifi section of the Settings. 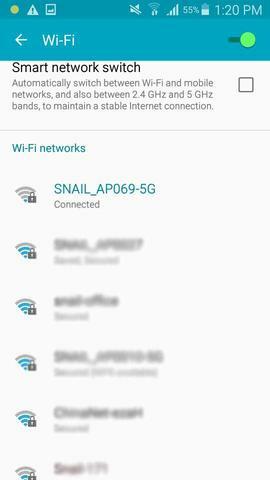 Go to the list of available Wifi networks, and click and hold down on the Wifi you are connected to. This will bring up a prompt like you see below. 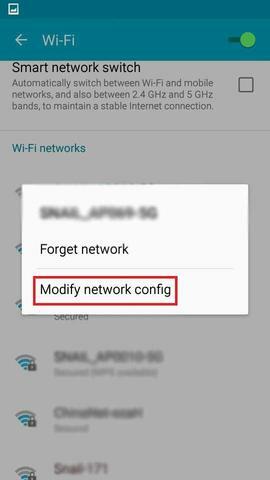 Select the option "Modify Network Config"
Go to the IP settings, and choose "Static" from the dropdown menu. 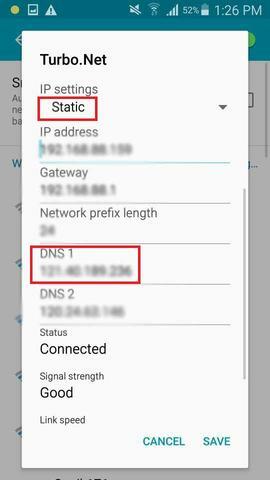 Scroll down through the menu until you can find DNS 1. 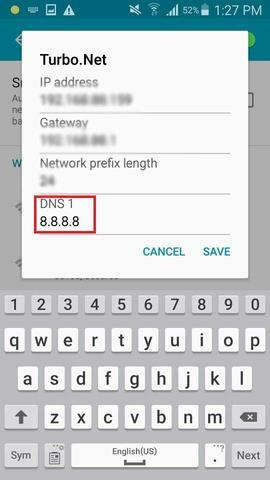 Change the address on DNS 1 to "8.8.8.8" like you see below. 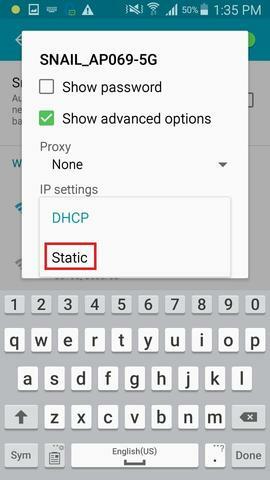 For iOS devices, simply enter the WLAN settings and find the DNS button within the DHCP tab. Click on it, and enter "8.8.8.8" into the DNS field. Once completed, try entering the application again. The loading problem should be fixed, and you should be able to enter the game. For players who have encountered issues updating the game, this should also solve your problem. If it does not, please try deleting the application and trying again from the beginning with your updated DNS Wifi. If after completing all of these steps you still encounter issues with connecting to the game, freezing on the loading screen, or unable to update, please contact us at support-panda2@snailgame.net for further assistance. Could you explain your issue more clearly? We suggest you send e-mail to support@snailgamesusa.com with your detailed information and problem. The app loads, updates, I log in, I pick my character, and it gets to the last status bar and gets almost to the end of the status bar, before kicking me back to the app store. Dear player. Please know that we have fixed this issue. You may reinstall the app and relog game to have a try. Please contact our mailbox: support@snailgamesusa.com with more detail about your issue. We will do a further check when we receive your reply. Dear player, thanks for contacting. Regarding your issue, we suggest you send us an email at:support@snailgamesusa.com with your detailed issue and relevant screenshot. Then we will have a check for you ASAP.